According to a report by MCV, the yet to be announced PSP2 is “as powerful as the PS3”, Sony’s told licensees. They also jot down the release of the handheld to take place sometime in Q4 2011. They think that October is the month that the console might hit stores and publishers are already being discussed with, for forming the console’s launch line-up. Sony’s “specifically requesting richer, more in-depth content to differentiate its device from app-centric Apple and Android devices,” to the devs, MCV reports. A “media format” is also a given, according to them. 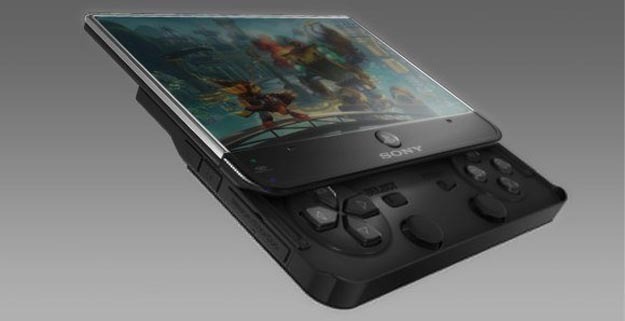 The PSP2 is said to be get a reveal either at GDC 2011 or before, according to various sources. Publishers like EA and devs like Netherealm has openly admitted that it exists last year.